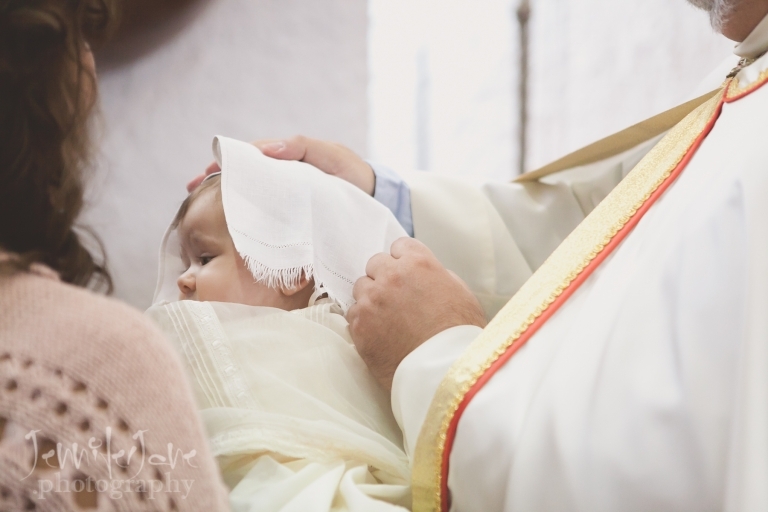 Christenings and Communions are a very significant part of your children´s childhood. I can capture your christening or communion ceremony as well as your celebration afterwards. So if you are planning a special celebration to mark this occasion please contact me to have a chat about your plans and your photography requirements.